So, it’s time again to share what’s getting posted at our supplemental blog, GIMME Tumblr. If you want to follow GIMME Tumblr, here is the rss feed, or (if you haven’t already) you could just join Tumblr. 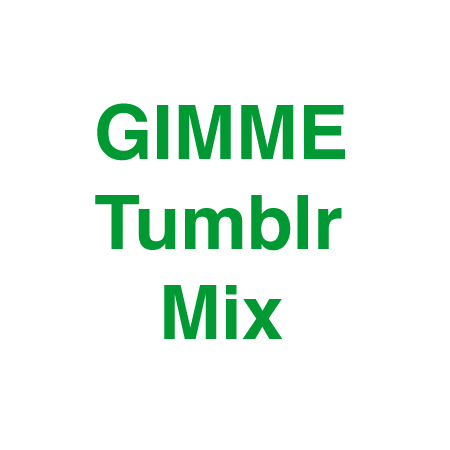 Oh, and make sure you check out the other Tumblr Mixes.